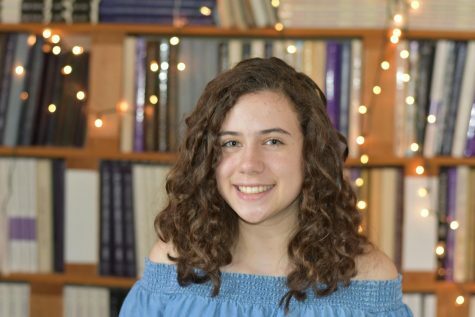 Mia Abbe is a junior at Paschal, and this is her second year on the Pantherette Staff. Mia also plays violin in the Paschal symphony orchestra. Outside of school, she enjoys watching tv shows such as Buffy the Vampire Slayer and Parks and Rec.